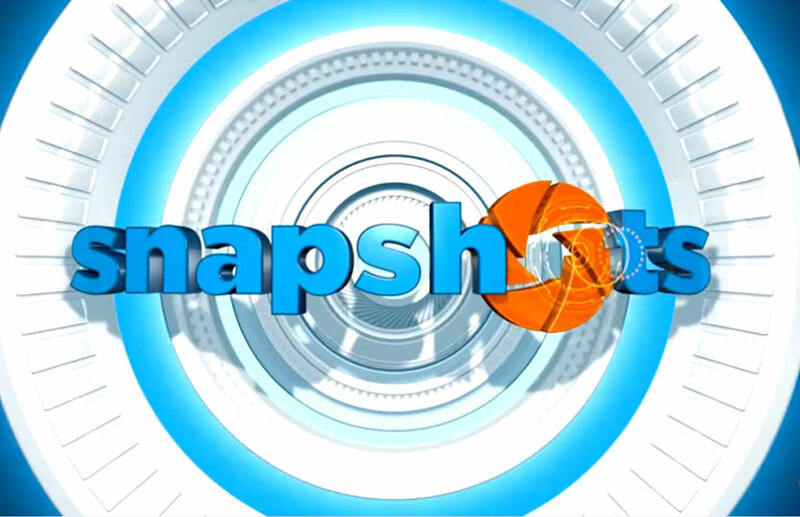 Snapshots is an unscripted live-action photography competition series where kids compete to take the best photo ever. In each episode, three kids go head-to-head, putting their speed, skills and creativity to the test in two epic picture-snapping challenges. Expert photographers judge their photos, but only one of them can be named the winner of Snapshots.